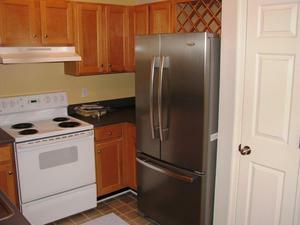 Apartment Description: Spacious top floor unit! 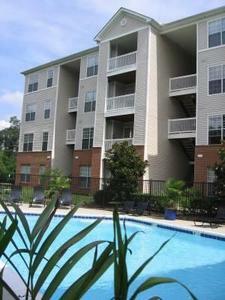 Luxurious 1BR condos located w/in a short drive to Downtown. 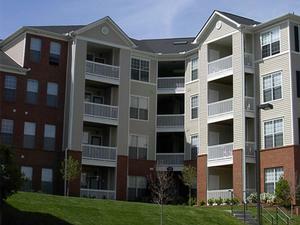 Community is situated by the Rivanna River. Condos feature large living rooms with balconies, roomy closets in the bedroom and updated kitchens with built-in wine racks and dining areas. 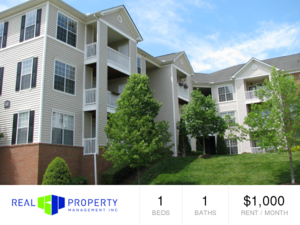 This tranquil location is convenient to shopping centers, Pantops, and the University and minutes from the downtown mall. 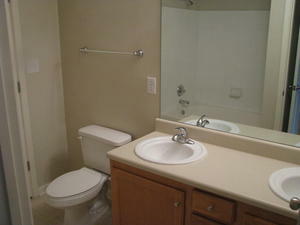 W/D, large living room/dining area and spacious bedroom with lots of storage. 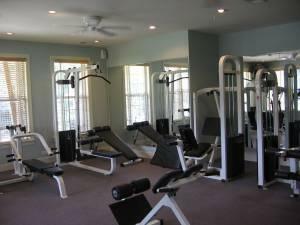 Overall Property: Luxurious condos located w/in a short drive to Downtown. 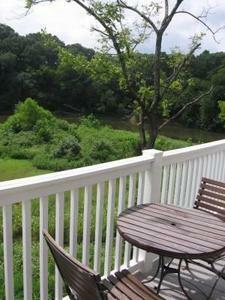 Community is situated by the Rivanna River. Condos feature large living rooms with balconies, roomy closets in the bedroom and updated kitchens with built-in wine racks and dining areas. 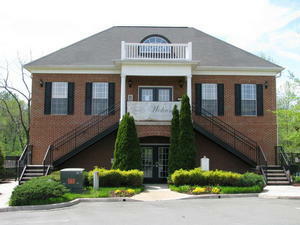 This tranquil location is convenient to shopping centers, Pantops, UVA & is just minutes from the downtown mall. © 2019 Real Property Management Inc.
Disclaims any warranty as to the accuracy of specific information or details displayed on this site. Inaccuracies may occur due to human error.